November 30th 2016 is Computer Security Day. As so many people are victimized by online criminals these days, make sure you do the following to minimize the chance of having your identity, data, or money, stolen. 1. Make sure you have Windows updates enabled. 2. Install an antivirus and keep it up-to-date. 3. Backup your data often. 4. Use strong passwords that will be difficult to hack. 5. Remove unused programs from your PC to keep malware from getting into your computer through them. 6. Stay out of bad neighborhoods on the Internet. 7. Make sure Windows firewall is turned on. 8. Secure your home network to ensure strangers aren’t using it. 9. Don’t download anything from the Internet unless you completely trust the website. 10. 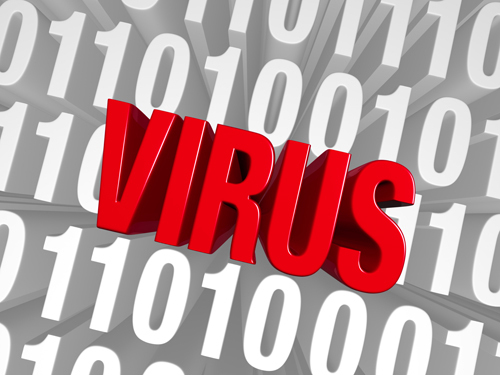 Never call phone numbers that pop-up on your PC screen telling you to call because you have a virus. 11. Never allow anyone to remote into your computer that called you and told you that you have malware on your PC.